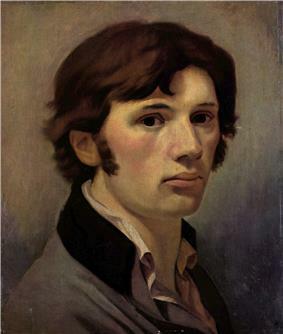 The early German romantics strove to create a new synthesis of art, philosophy, and science, by viewing the Middle Ages (5th–15th c.) as a simpler period of integrated culture; however, the German romantics became aware of the tenuousness of the cultural unity they sought. 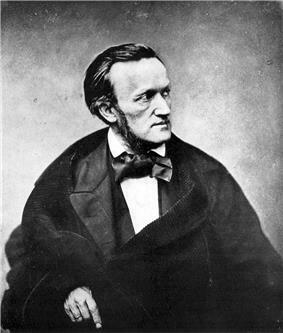 Late-stage German Romanticism emphasized the tension between the daily world and the irrational and supernatural projections of creative genius. 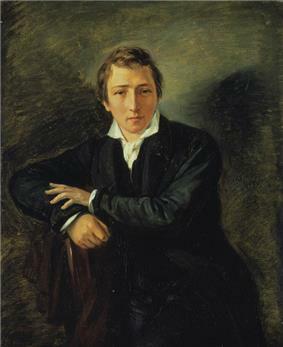 In particular, the critic Heinrich Heine criticized the tendency of the early German romantics for looking to the medieval past for a model of unity in art and society. 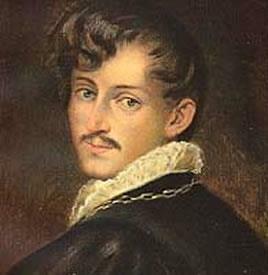 Börsch-Supan, Helmut. 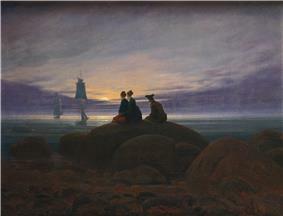 Caspar David Friedrich, translated by Sarah Twohig. New York: George Braziller, 1974. ISBN 0-8076-0747-9. O'Neill, J, ed. (1981). 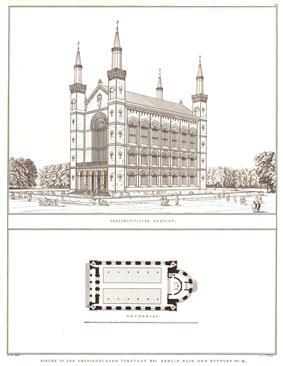 German masters of the nineteenth century : paintings and drawings from the Federal Republic of Germany. New York: The Metropolitan Museum of Art. ^ a b "German literature - Encyclopedia Britannica". Britannica.com. 2012-12-07. Retrieved 2014-01-13.